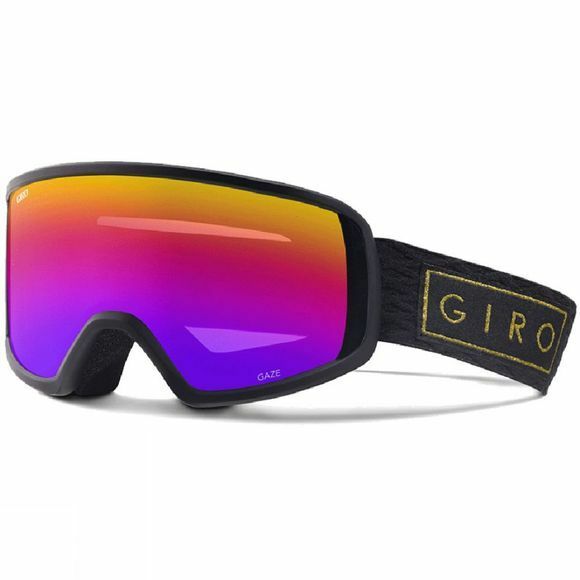 Giro offers a full assortment of performence-engineered polycarbonate lenses in a wide range of lens tints to enhance your vision in conditions ranging from blue bird, to full storm. Every lens filters 100% of harmful UV, and features durable coatings that resist fogging and scratches. Select lens tints include flash mirror coatings that tune light transmission for optimal vision.